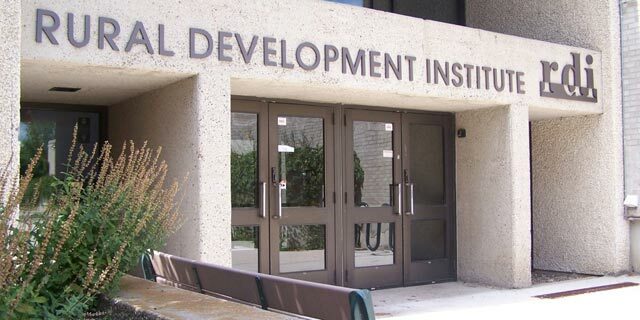 The Rural Development Institute is located on the lower level of McMaster Hall. Rural Development Institute and the Department of Rural Development located on the lower level of McMaster Hall. SCO Grand Chief Jerry Daniels speaks at the Indigenous Contributions to the Manitoba Economy report launch Jan. 10, 2019. Click here to sign up! 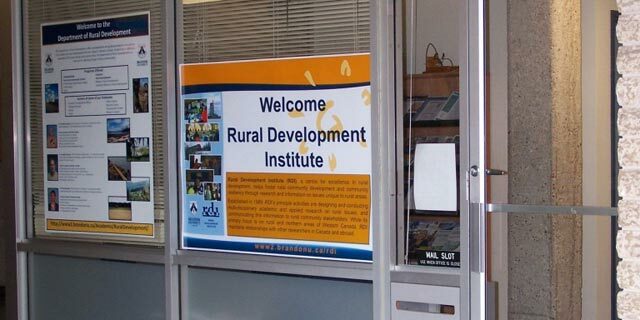 for RDI research updates on CED, rural immigration, rural broadband, webinars and workshops and other areas of rural research. How can rural Canada ride the next digital wave?